Get ready for popping locks in this simple, yet exciting game! Challenge your senses in this fast-paced madness! Each lock is harder to unlock than the previous one. If you make one mistake you have to start all over again, so be careful! 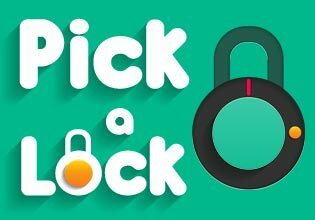 Kill the boredom now and pick some locks!